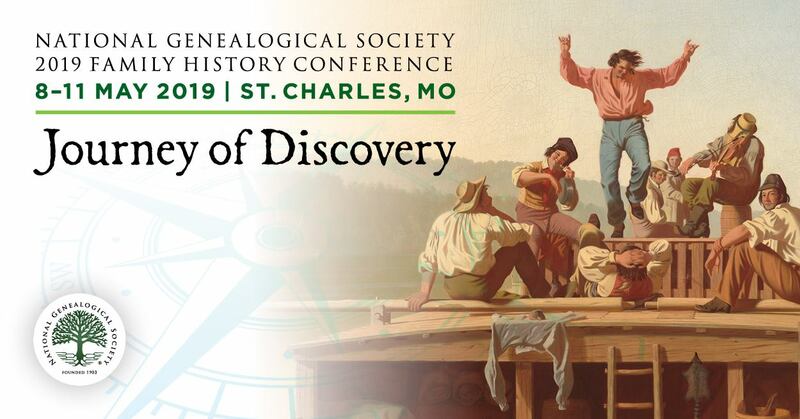 Here is a genealogy-themed show that is certain to be popular with today’s youth! 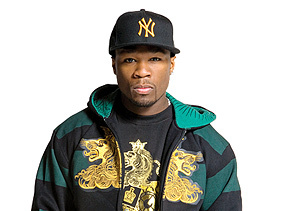 Next Monday, VH1 will explore the ancestry of rapper 50 Cent as part of its VH1 Rock Docs series. 50 Cent has always been defined by the grim reality of coming up in South Jamaica Queens. But like all African-Americans, there's a greater journey... across thousands of miles... back through several family generations ... to slavery. In 50 Cent: The Origin of Me, the legendary rapper will make an unprecedented trek to the Deep South in search of his family's slave lineage. He'll re-unite with family members, and connect the dots on his ancestral heritage. 50 Cent: The Origin of Me is a real-time journey into past lives and a shared history... of horror and hope, pain and perseverance. Editor’s Note: there is a sneak preview of this show on the VH1 web site.